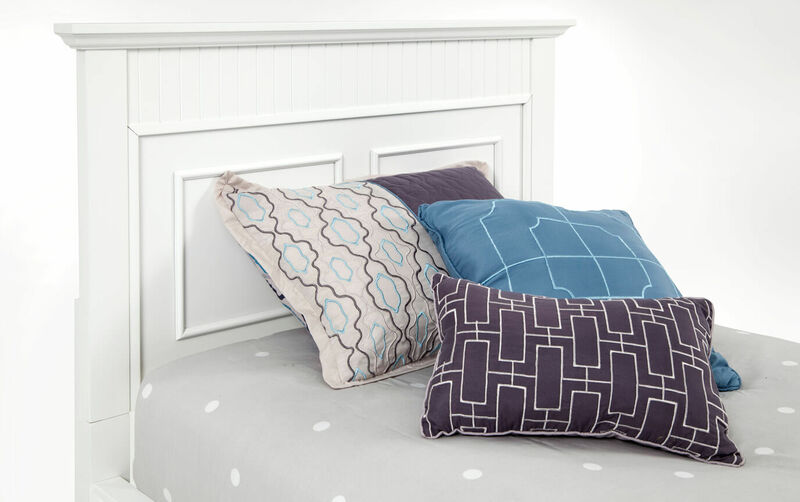 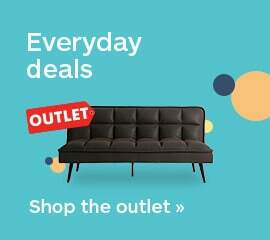 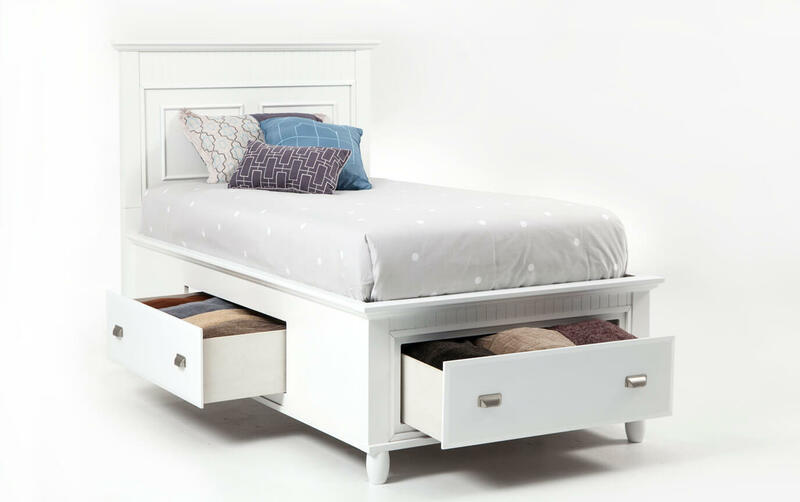 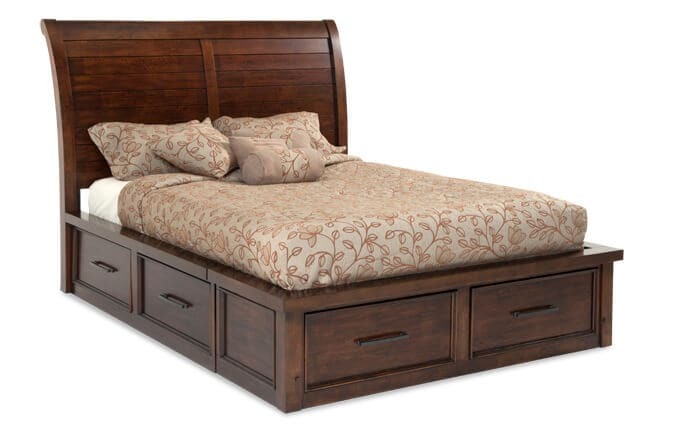 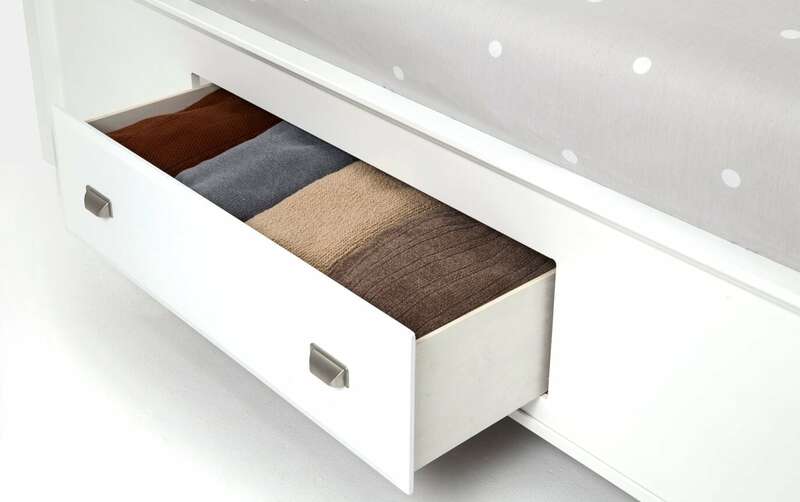 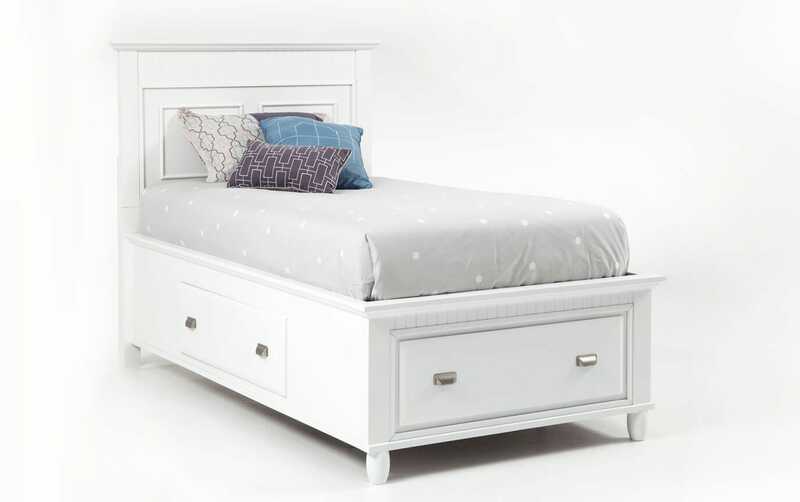 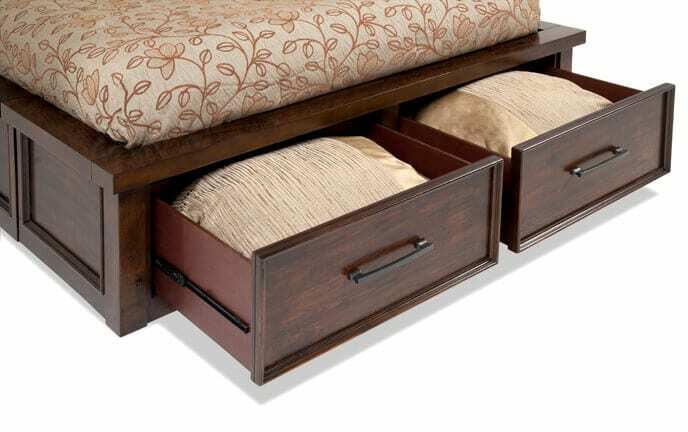 My Spencer Storage Bed is the perfect natural addition to your bedroom! 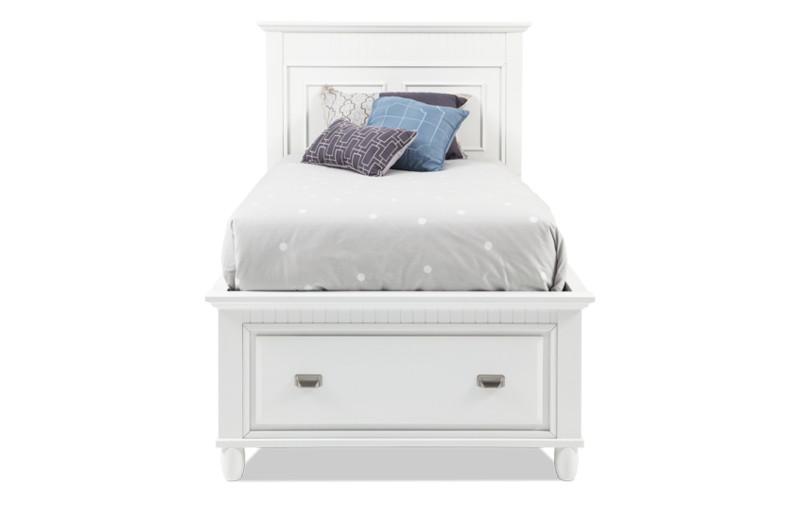 In your choice of black, white, and cherry, this transitional style bed offers a classic design with a modern twist. 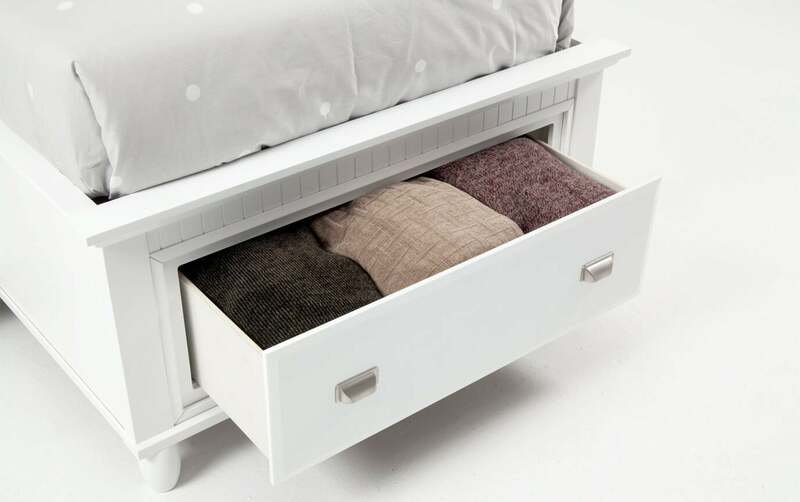 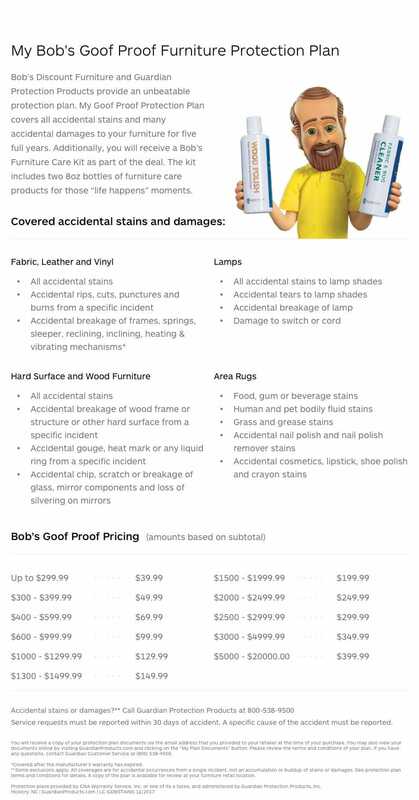 It also contains several drawers of spacious storage!